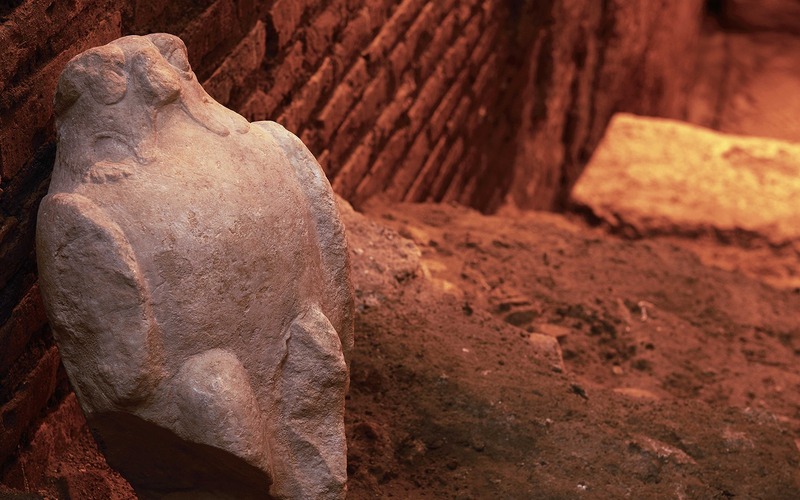 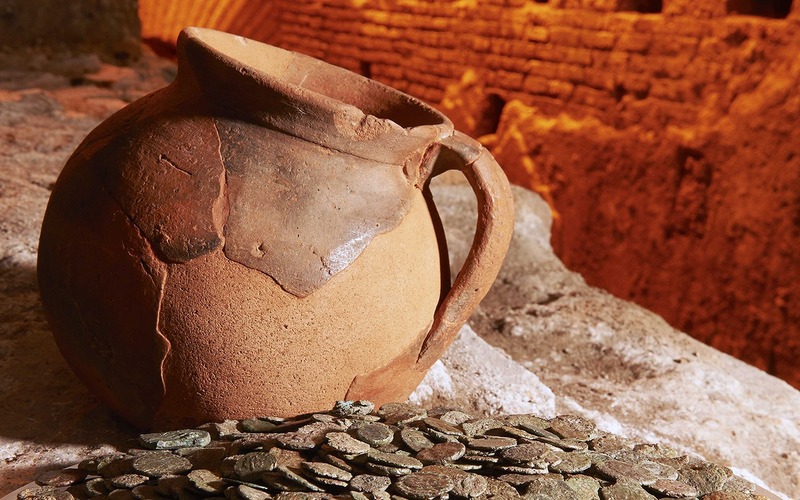 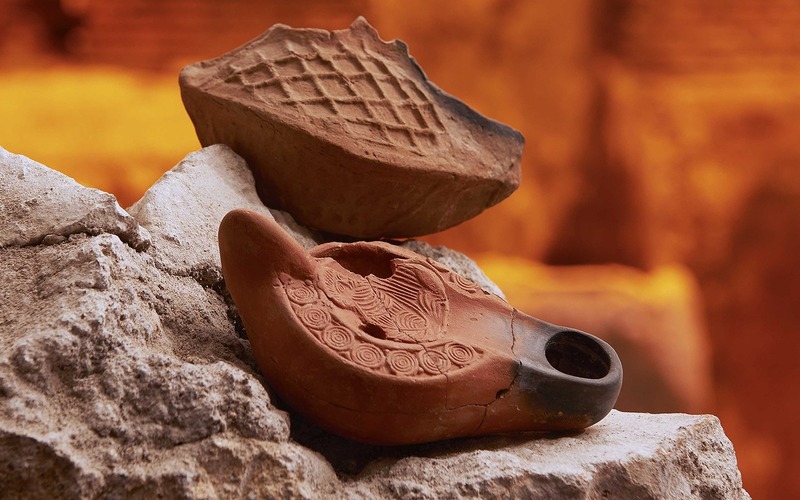 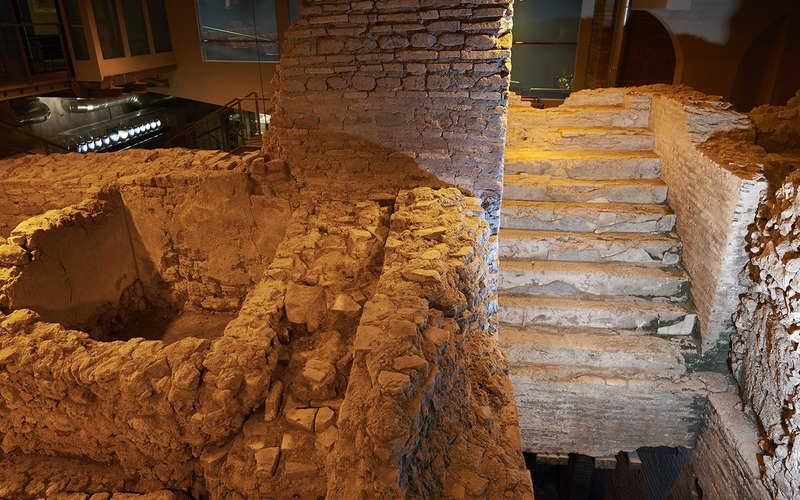 Hotel guests have free access, during opening time or on reservation, to the Archaeological Excavation “The City of Water”: a treasure hidden in the basement of the Hotel. 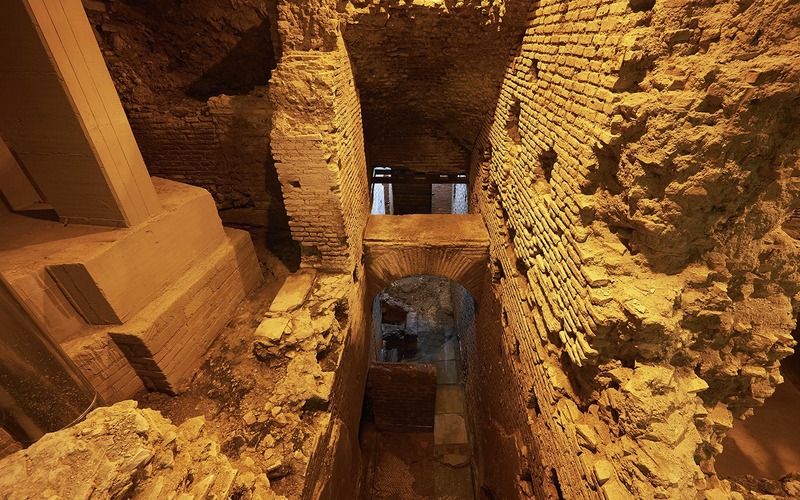 Everybody knows the famous Trevi Fountain, less known is the underground route that extends underneath the Trevi quarter. 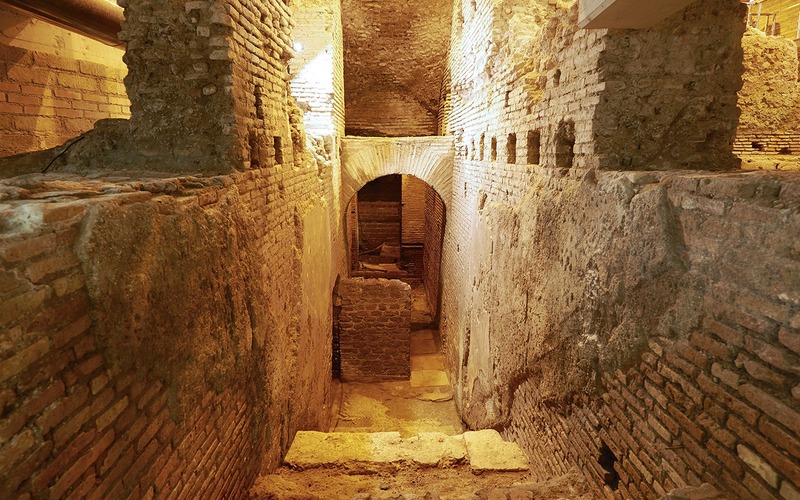 The underground archaeological area of Vicus Caprarius – The City of Water is part of this intricate maze of ancient remains: a domus from imperial times, the castellum aquae of the Virgo Aqueduct and suggestive findings, among which the famous face of Alexander Helios. 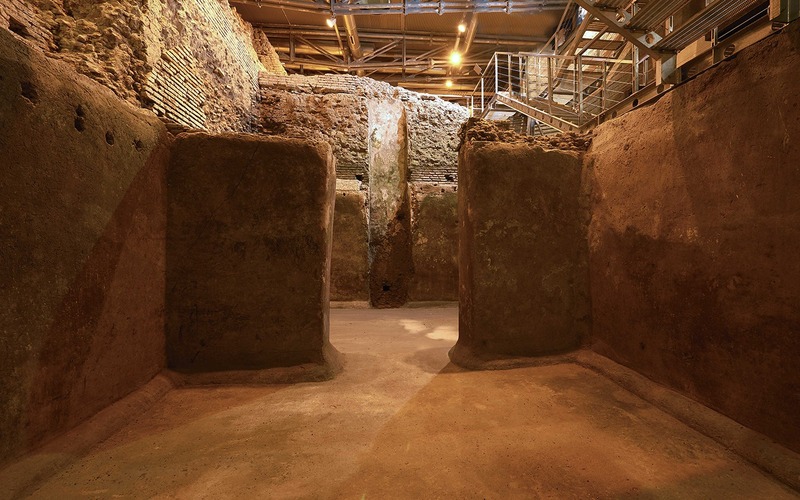 In a voyage back in time you can touch the millennial stratification of Rome and observe the archaeological remains of the great events that shaped the city’s history, from the creation of the Virgo Aqueduct to Nero’s Great fire, from the sack of Alaric to siege of the Goths. 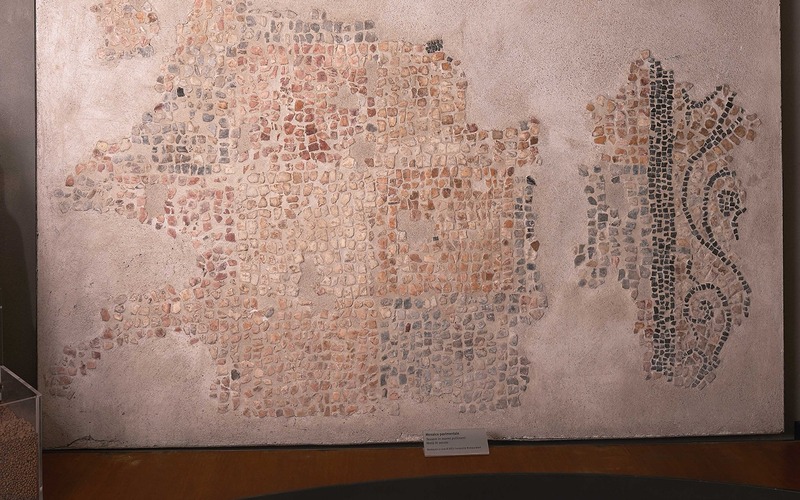 In the museum area, especially exhibited in this wonderful setting, one can also admire the mosaics in polychrome marble, statues, coins and fine decorations, discovering during the site excavations. 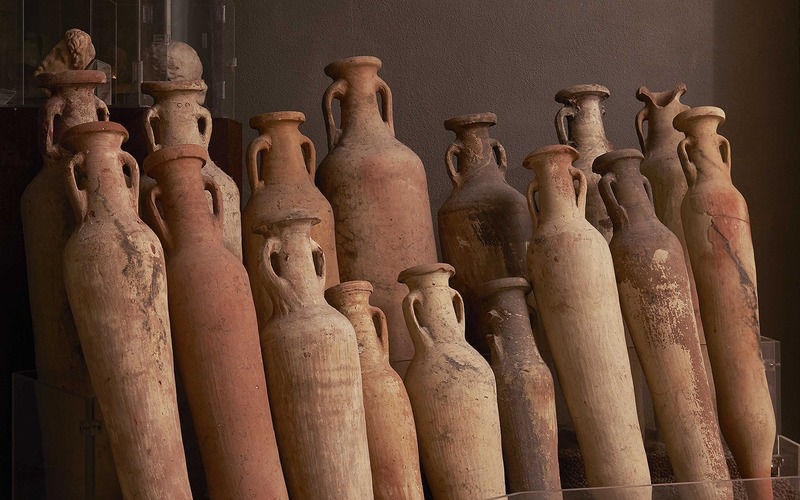 The archaeological area of the City of Water is a picturesque setting for temporary exhibitions of important artists of Italian national heritage. 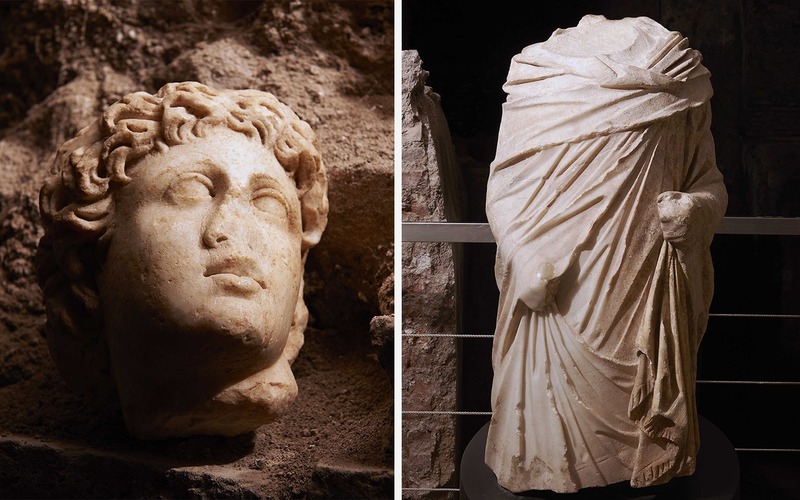 In this particular context the photographic exhibitions that have been held so far include: Rome of the 2 Empires by Francesco Mirabile, Memories of Water by Mauro Trolese and personal painting exhibitions of Gianni Calcagnini and Cristina Piccolo. 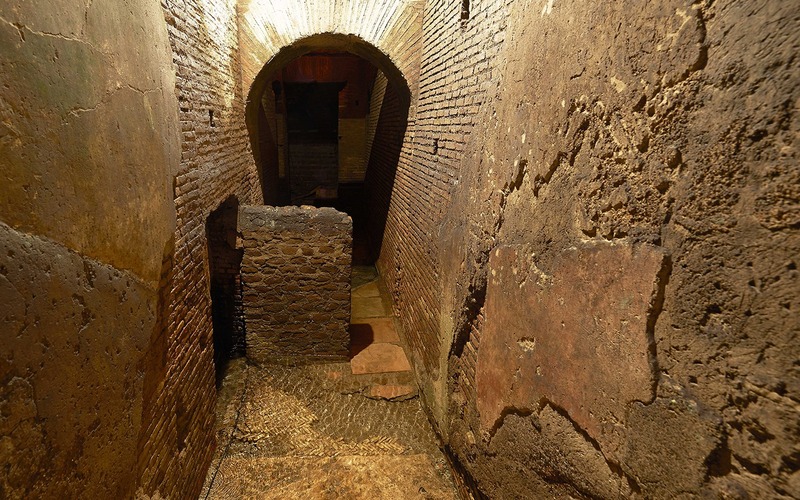 The City of Water and the adjacent Trevi Hall regularly hosts concerts and live performances.